If you have been looking for a great place to spend time relaxing…maybe to escape the summer heat, how about a fully furnished, move-in ready condo in the mountains of western North Carolina? 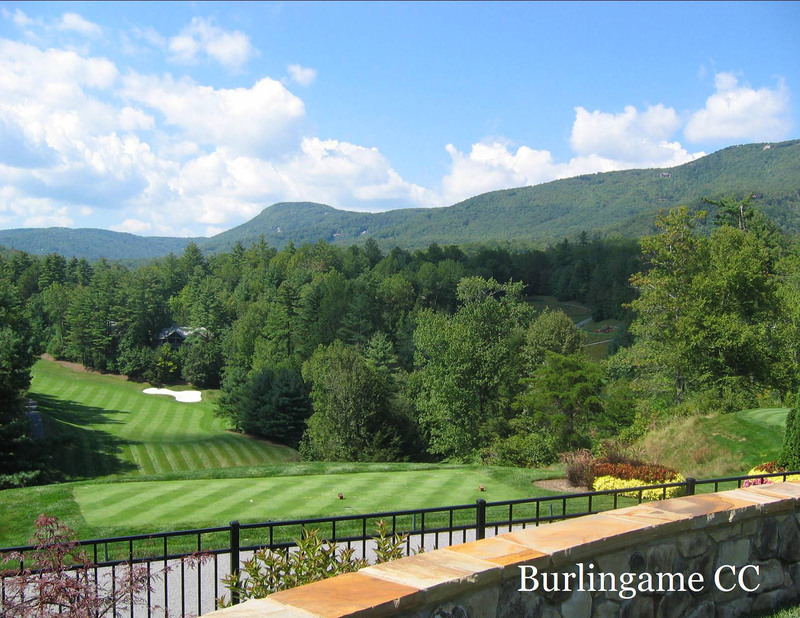 This 2 bedroom, 2 bath condo for sale in Burlingame Country Club is located about 30 minutes from Brevard, NC and about 15 minutes from Cashiers, NC. It’s a short walk to the club house where you can enjoy golf, a state of the art fitness center, or just lounge by the pool. There’s fine dining in the club or casual dining at the grill. And if you enjoy tennis, walk out your front door and you’re at the tennis center and the beautifully groomed clay courts. But you may want to stay home on the large screened porch and enjoy the lake and mountain views. However you choose to spend your time, life at 3,000 ft elevation is good! Cool summers, spectacular spring flowers, eye popping colors in the fall, and mild winters. For more information about this condo for sale or other homes and condos for sale in the Brevard, NC area, contact the Clay Team at 828-551-6290 or 828-551-6291. Visit us online at BrevardNCProperty.com!